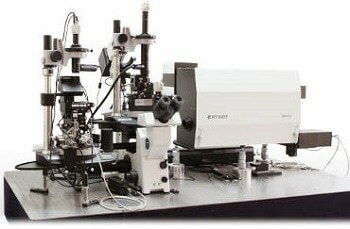 NT-MDT's SOLVER Nano atomic force microscope (AFM) is specifically designed for research and education purposes. 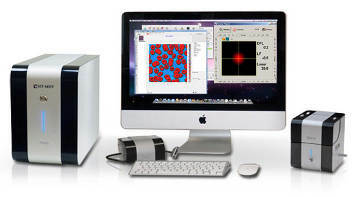 AFM is utilized as a standard analytical tool for the characterization of physical properties with high spatial resolution down to the atomic level. 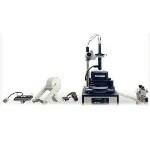 The SOLVER Nano is suitable for researchers who need a low-cost, rugged, and easy-to-use professional instrument. 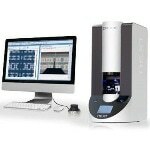 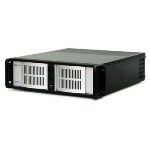 The instrument is fitted with a 100 micron closed loop XYZ peizotube scanner with low-noise capacitance sensors. 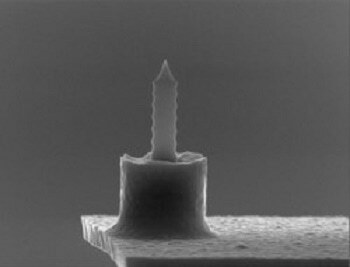 When compared to optical or strain gauge sensors, capacitance sensors have greater speed in the feedback signal. 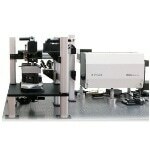 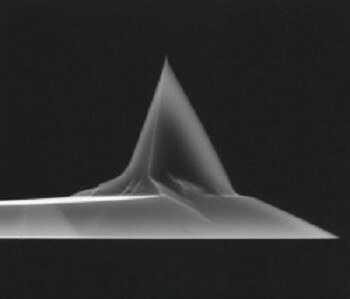 These capabilities allow all the primary AFM methods in a compact SPM design. 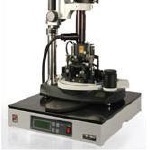 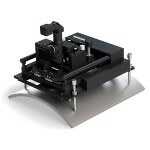 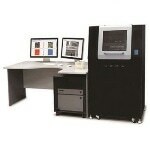 The SOLVER Nano can be used for studying carbon materials, polymers and bio objects.